The University of Cincinnati has the oldest and one of the largest cooperative education programs in the world. We invented cooperative education in 1906; each year more than 3,500 students participate in co-op, and our program consistently ranks in the top 20 nationwide. But we're more than just co-op. 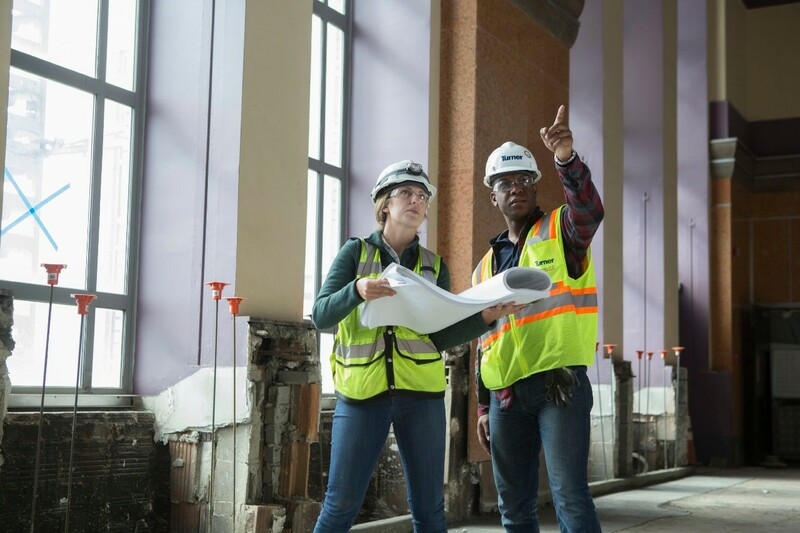 We're building on that foundation to make paid, supervised, major-related work experience and self-reflection integral to the education of every baccalaureate student. At the same time, we prepare students for the world of work with professional development courses, coaching and career services. For students, this means graduating with a degree, a resume and a plan for your future. For companies and organizations, this means a wealth of talent is available here and eager to work with you in a variety of traditional and non-traditional arrangements. We'll help you find what works best for you and continue to support you in a long-term relationship with the University.